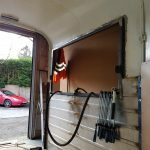 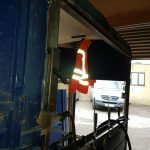 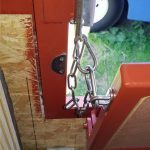 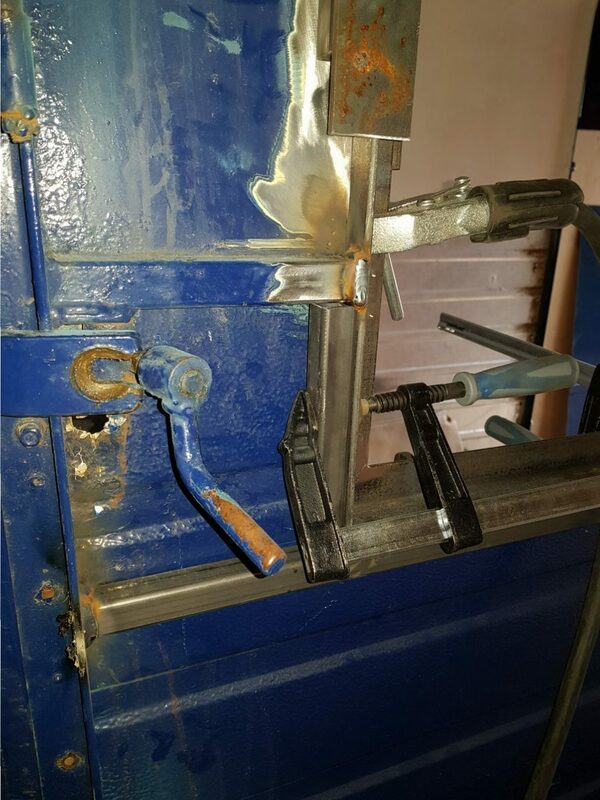 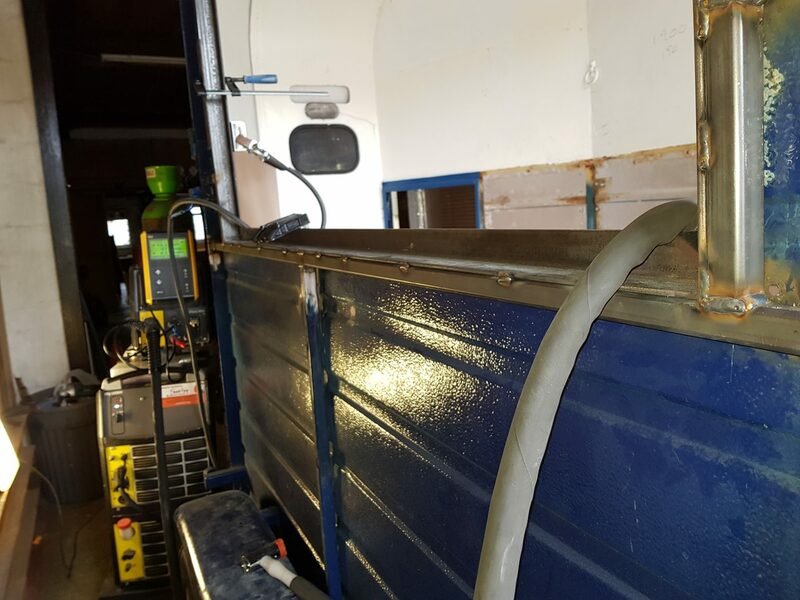 We were approached by a local customer who was looking for assistance with converting a horse trailer. 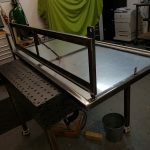 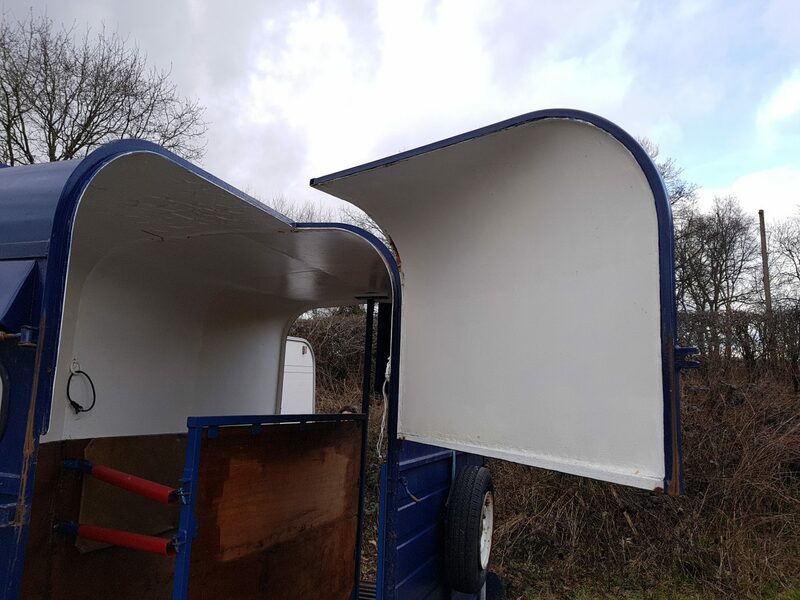 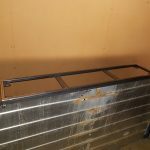 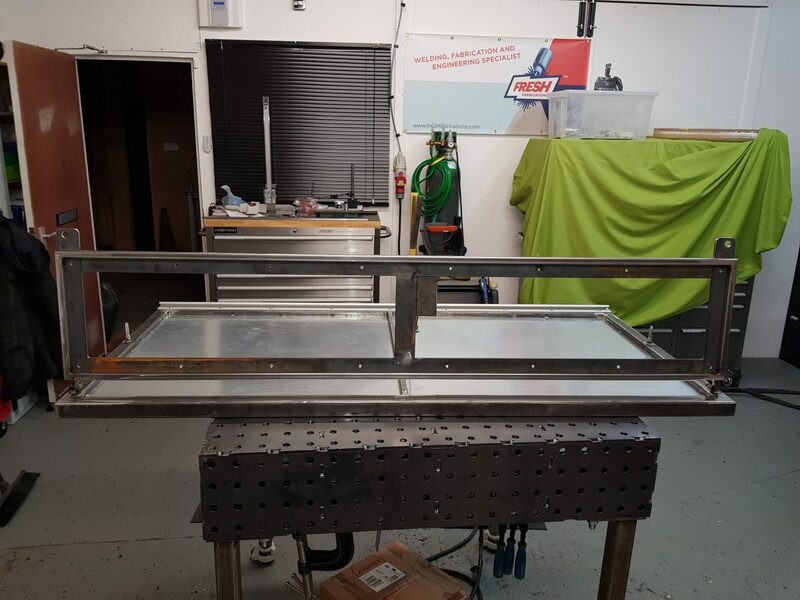 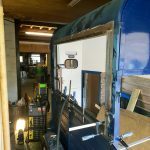 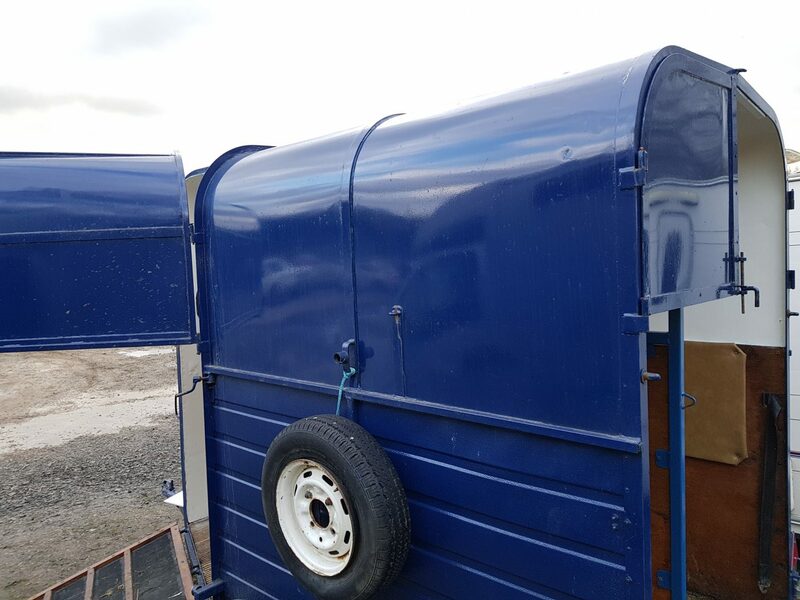 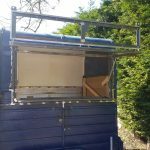 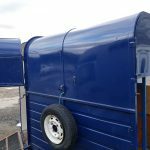 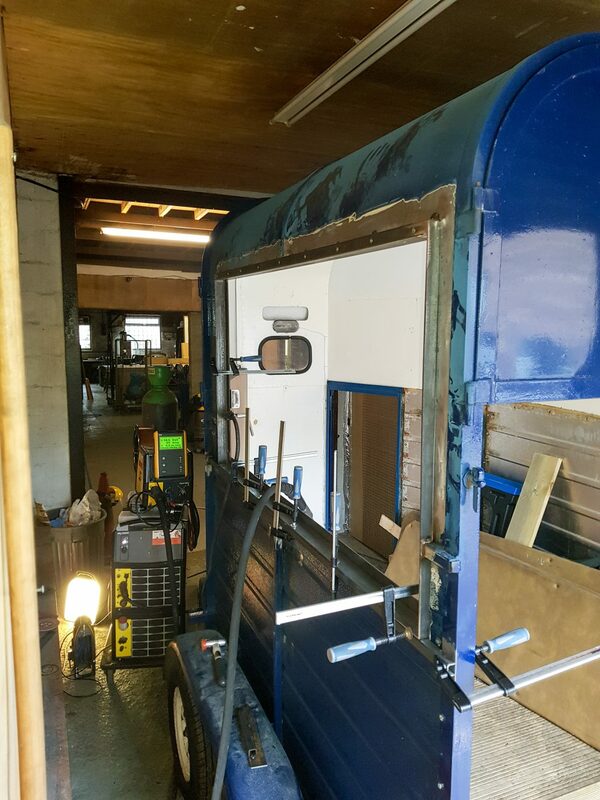 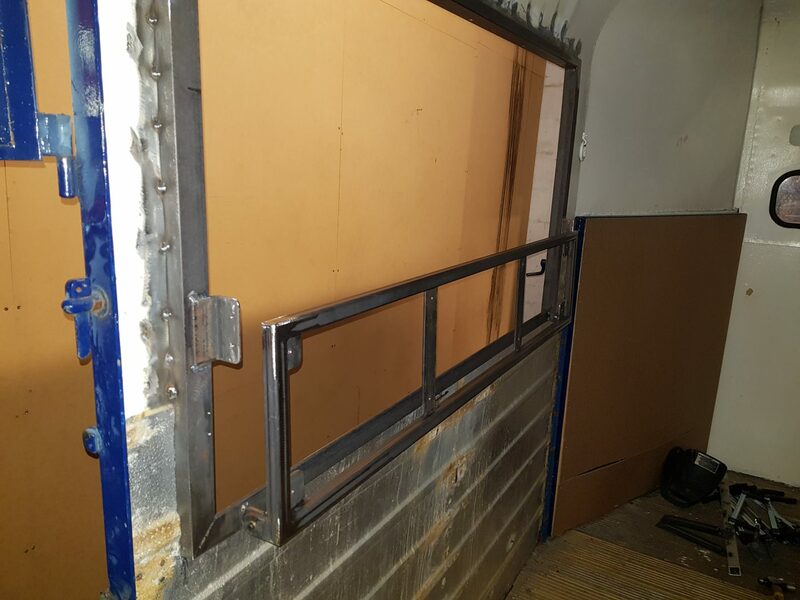 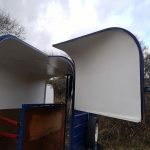 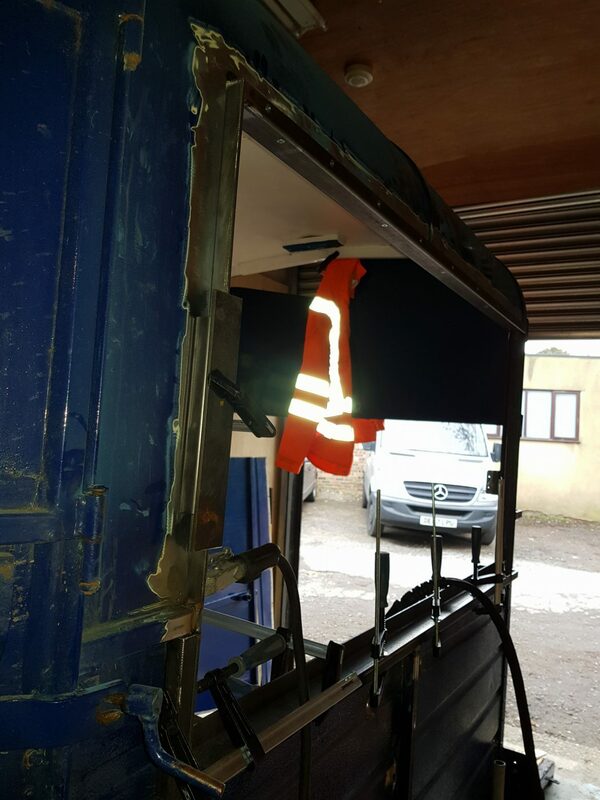 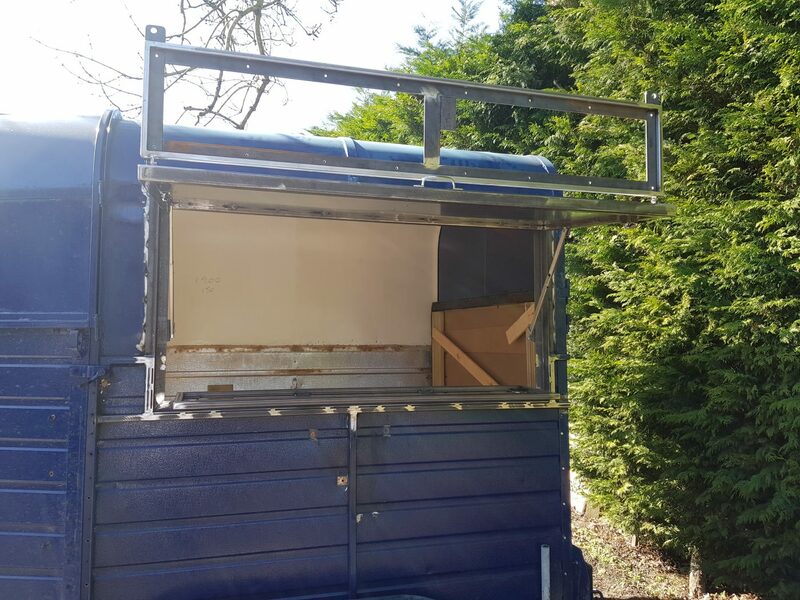 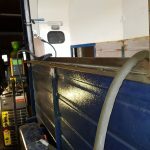 Our client needed our fabrication expertise in order to convert the horse box into a food servery for her delicious Dutch Pancake business. 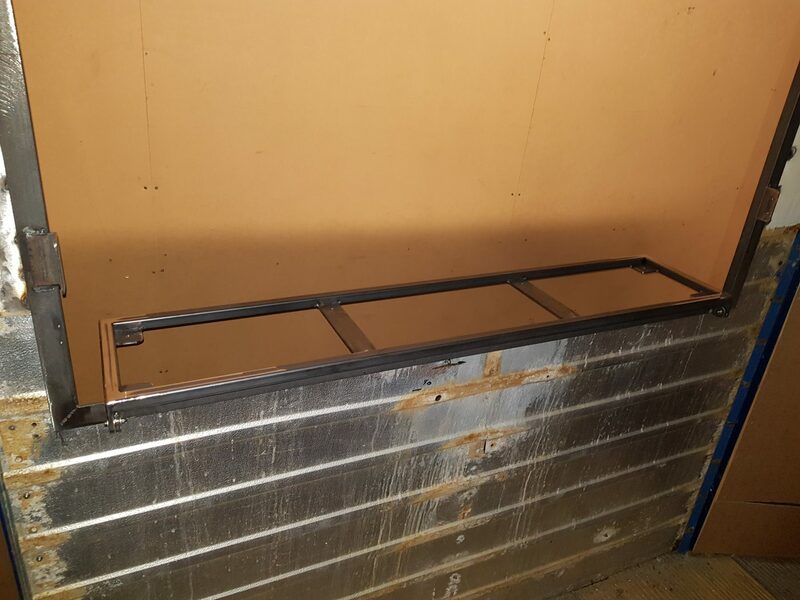 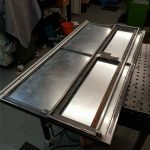 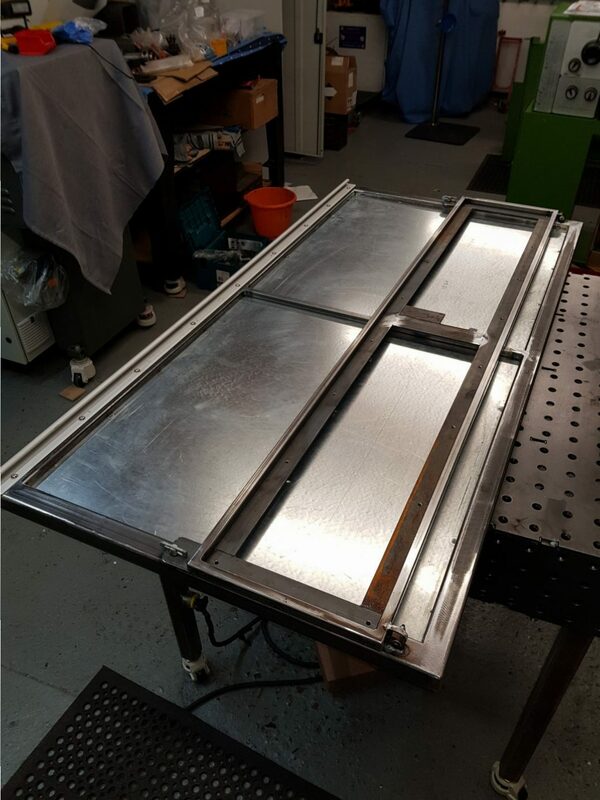 The request was for a 1600x800mm hatch with a fold out serving shelf and a pop-up signboard to attract customers and a gutter hinge. 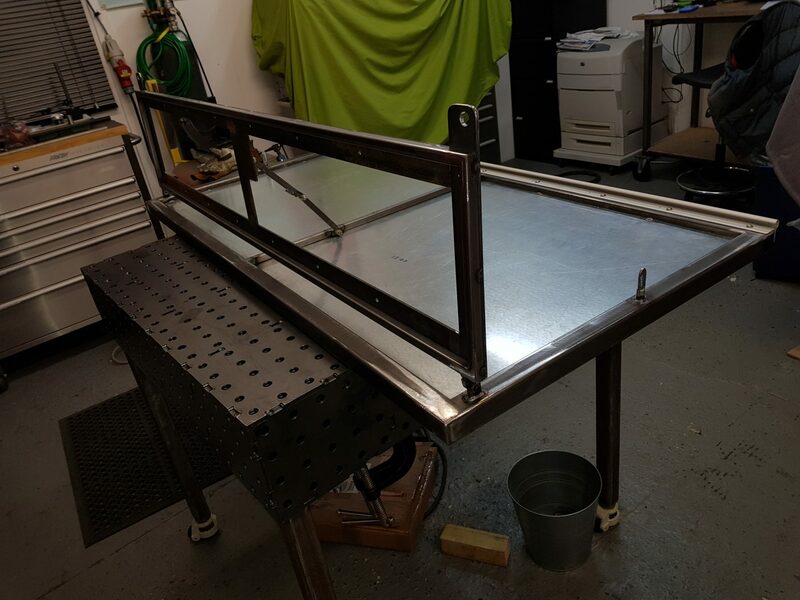 After an initial consultation, we were able to create a design concept and specification for our customer. 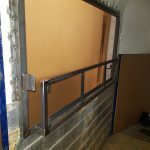 We offered a fixed quote for the project that met her needs within the specified budget. 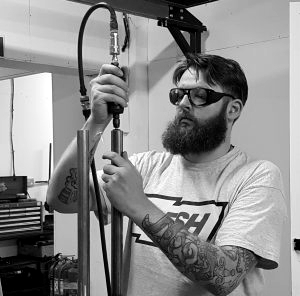 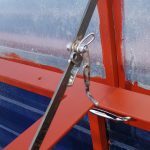 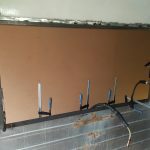 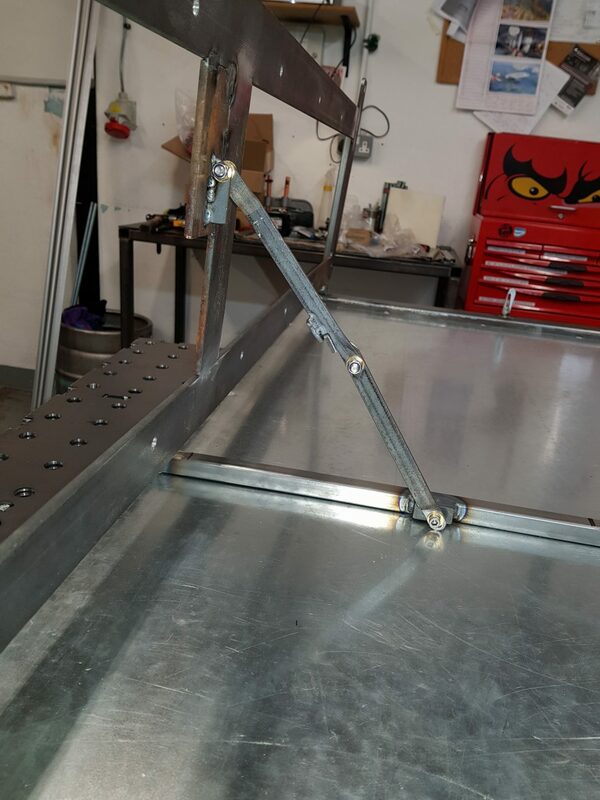 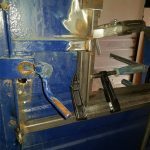 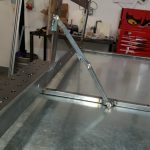 We handled all sourcing, design, fabrication, fitting and welding in-house. 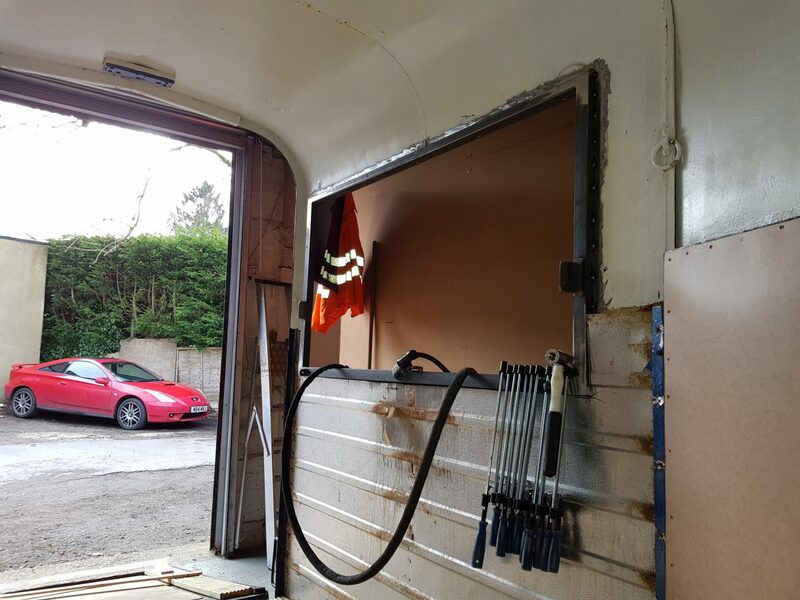 Our client has reported they are very happy with the results as we are also! 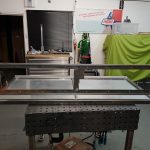 Read their Google Review of the project and our service here. 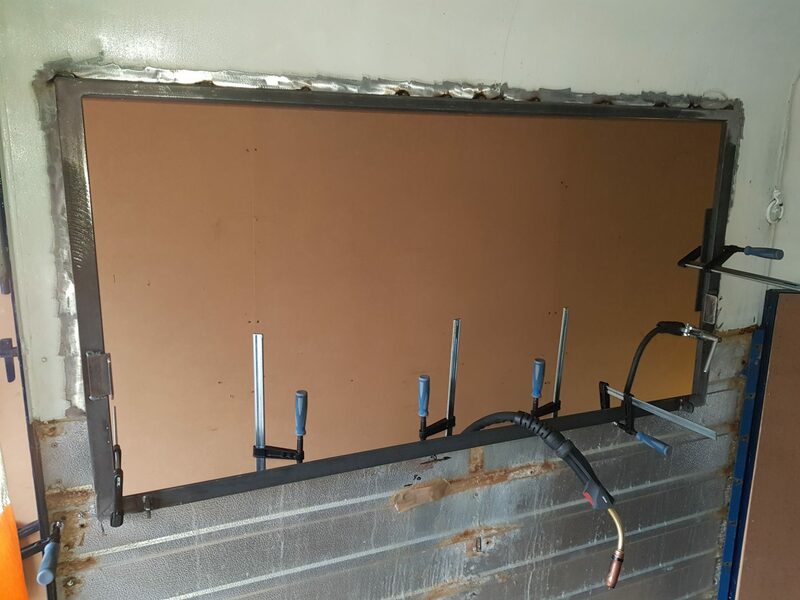 I personally can’t wait for the launch event and some tasty bonus pancakes as a reward.